Enhancing and upgrading our laser profiling facilities. 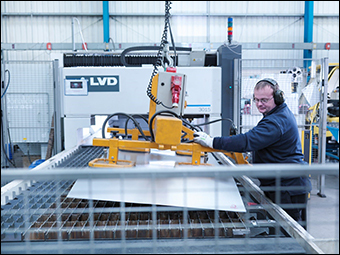 We have a state-of-the art Orion 3015 Hybrid laser cutting machine, which is capable of handling sheet material up to 3m long x 1.5m wide. 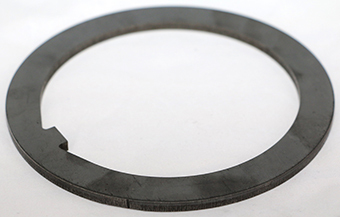 We now have the capability to cut steel, stainless steel, aluminium, and wide range of additional materials up to a thickness of 16mm. 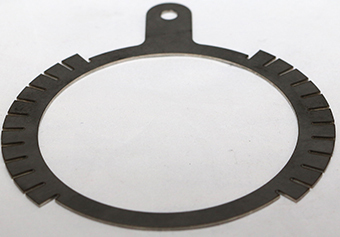 The carbon steel Retaining washer is first cut on our laser cutting machine, sent out for heat treatment to achieve the required hardness and then ground to obtain the required flatness and surface finish. 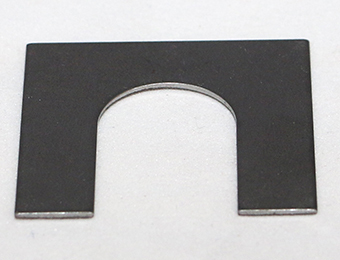 This mild steel shim has been laser cut to size, it has a plain finish. 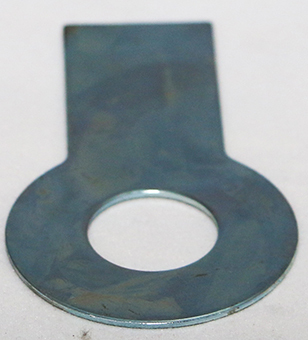 This large triangular shaped tab washer used in the Rail industry is laser cut then subcontracted to be zinc and yellow passivated. 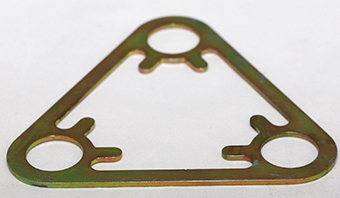 This Actuating Link is produced on our laser cutting machine, it is then heat treated put through the rumbler to remove the sharp edges then finished ground and inspected. 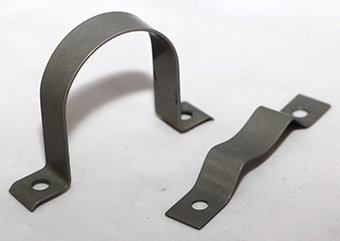 These Pipe clips are first guilotined to produce the outside shape, the holes are then punched and the clip is then formed prior to plating.